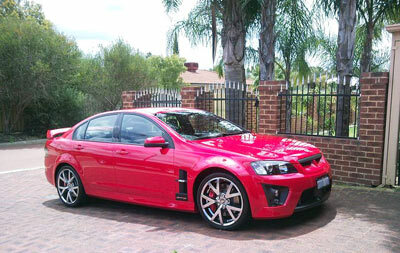 Welcome to Bubbles Mobile Car Detailing covering the Perth Metropolitan Area. Is your car looking grotty or dull? Are the windows hard to see through? Is the interior covered in grime, dusty or smelly? Has there been food and drinks consumed in the car, maybe a few spillages? Are there marks on the carpet and upholstery that have never been cleaned? 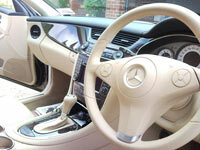 If you have answered yes to any of the above, contact us for a regular clean or a one off detail. We cover all aspects of car detailing, whether it be a basic wash and vacuum to freshen up your car, right through a full detail. 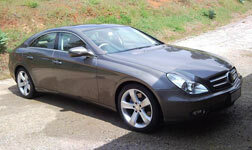 Maybe you would like your car cleaned on a regular basis. Your car is an expensive asset which needs to be maintained regularly. Full details are great if you are selling or trading in your car, if you've been on a big road trip, or you’re just giving it the once over due to everyday use. Take a look at our Pricing and Packages.